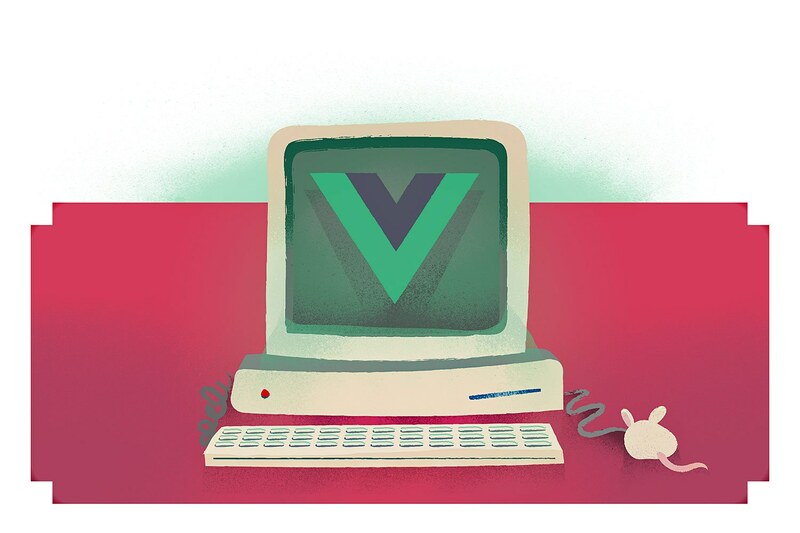 The author talks about his experience with Vue.js since he first heard about it from PHP developers who were using Vue together with Laravel. After this, he began reading the official docs of Vue 2 and started building a small app, that provides filtering for data fetched from a json-server and displays the filtered data in a sortable table and a few D3 charts. The concepts are easy to grasp. Result: Easy to get started with.